Wouldn't it be nice to come home to a clean house? And isn't it more pleasant to work in a clean office? Whether you need cleaning services for your home, rental property or workplace, Dustbuster's Cleaning in Kamloops can do the job right. 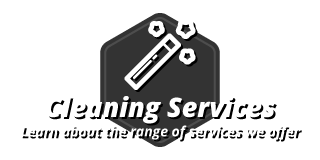 We offer a wide range of cleaning services depending on your needs, and we'll work with you to ensure that your cleaning schedule matches your goals. Every home and business is unique, and we will be happy to work with you to focus on the areas that you're most concerned with so that our work is tailored to your needs. 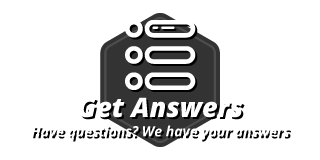 We are more than happy to answer your questions, and we work hard to make sure that all of our customers receive personal, individualized service that exceeds their expectations. 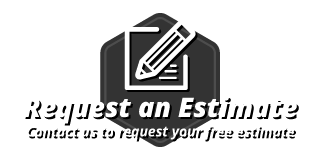 If you'd like to discover for yourself why Dustbuster's Cleaning is #1 in consumer recommendations then we invite you to contact us today and request your free estimate for our services. We offer free estimates on our cleaning services.